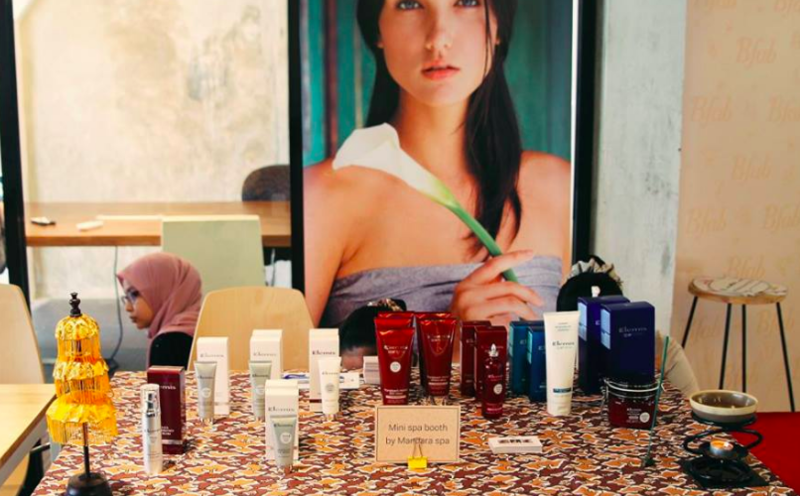 Malaysia-based beauty and wellness booking platform Bfab secured a six-figure funding round from Silicon Valley-based early-stage fund 500 Startups, Southeast Asia-focussed multi-stage investor Captii Ventures and Singapore-based VC firm KK Fund. The terms of the deal are not disclosed. The funding will be spent on further product development, expanding the team of software engineers and enlarging the base of beauty and wellness service providers. Bfab, which stands for “Be fabulous”, was founded by Pawel Netreba, a former managing director at online food delivery service Foodpanda, and Sergey Gaydar, who worked as a marketing consultant for the site Groupon. The platform allows customers to make beauty service reservations 24 hours a day, 7 days a week, and get instant confirmation. The clients can filter salons by location and availability, compare prices from an extensive list of salons and spas, comment and rate services afterwards. Bfab works with about 1,900 beauty salons and spas and 200 beauty professionals. The company doesn’t charge users with service or transaction fees. Bfab says its mission is to create a marketplace which provides tangible and sustainable results for both customers and merchants. In January 2016 Bfab banked an undisclosed amount in seed investment from existing investors KK Fund, 500 Startups and Captii Ventures.